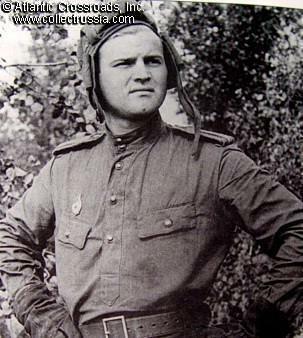 "Operation Citadel (Kursk Strategic Defense Operation) Battles on the North Flank, 5-12 July". 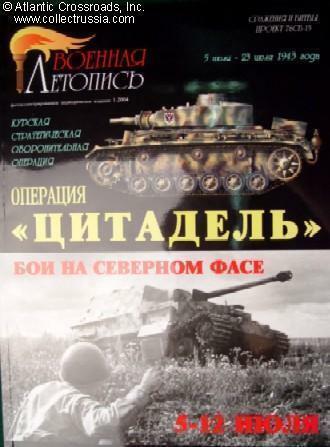 "Operation Citadel (Kursk Strategic Defense Operation) Battles on the North Flank, 5-12 July". T. Abashidze, I. Moschanskiy. In Russian with English captions, Moscow, 2004. 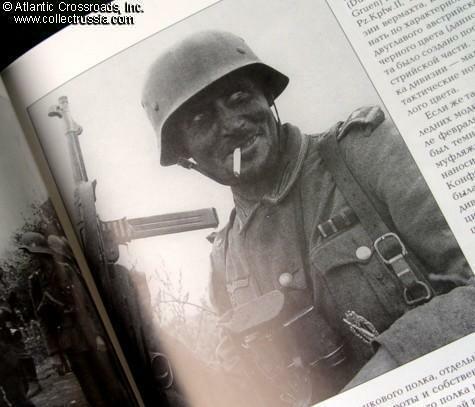 Soft cover, 71 pp, 146 b/w pictures, 3 tactical maps and 6 color illustrations of German panzers. Most photos have never been published before. 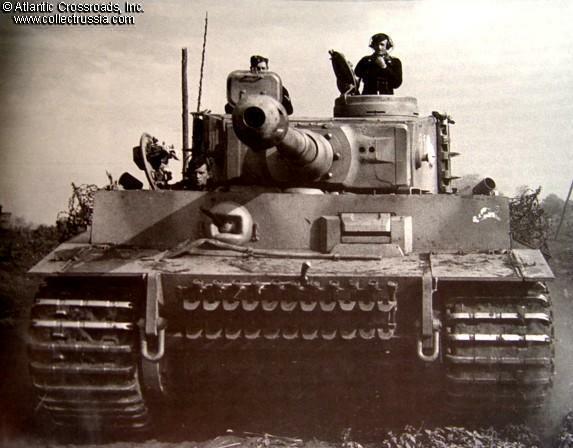 Focus of this book is on German and Soviet tanks, with especially large number of pictures of German tanks. 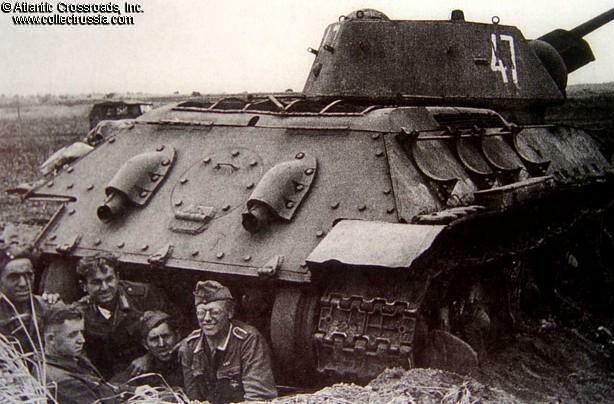 Some of the photos of tanks on the march to Kursk were taken by German war correspondents, whereas photos from the Soviet archives show tanks with the same tactical markings destroyed on the battlefield. There are also many field photos of soldiers, with details of uniform and insignia clearly visible. Great new photo documentary of the on one of the most pivotal battles of WW2!